This is Peytan Schulte’s first year on the Hoofbeat staff. She was asked to be the Sports Editor by Mrs. Crotzer after being in her intro to journalism class and apparently nailing it! 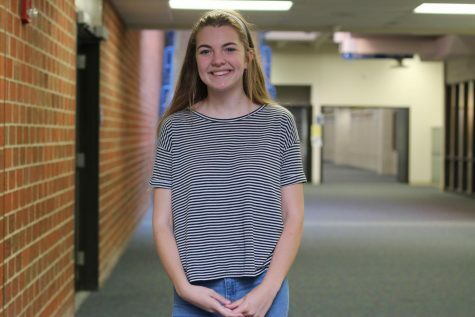 Peytan is so excited to be surrounded by the brilliant minds in newspaper to finish her last year at Millard North. She is a senior this year and, no, she still has no idea what she wants to be when she grows up. Her favorite things are helping people, sunflowers, perfectly-organized desks, Christmas music, and hot wings.